First, the mechanism should be arranged so that the bolt will be unlocked as soon as the chamber pressure has reached a safe operating limit. This will aid in obtaining a high rate of fire by eliminating any unnecessary delay and will also make it possible to derive useful bolt energy by utilizing the blowback effect available from the residual powder gas pressure. In order to facilitate extraction and to make the best use of blowback, it is important to avoid binding or excessive friction between the cartridge case and chamber wall after unlocking occurs. With lubricated ammunition, friction and binding do not present a problem, but with unlubricated ammunition, the cartridge ease will always tend to seize in the chamber. 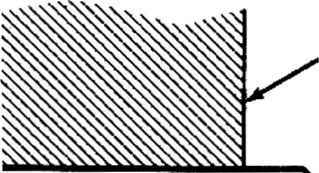 This binding occurs because the peak chamber pressures and the heat of the explosion expand the ease tightly against the chamber, and since unlocking takes place while there is still an appreciable residual pressure, the case does not have a chance to contract sufficiently to permit it to move freely under blowback. This difficulty can be avoided by employing an operational feature known as "initial extraction". When this feature is incorporated in the unlocking mechanism, the bolt is unlocked in two stages. 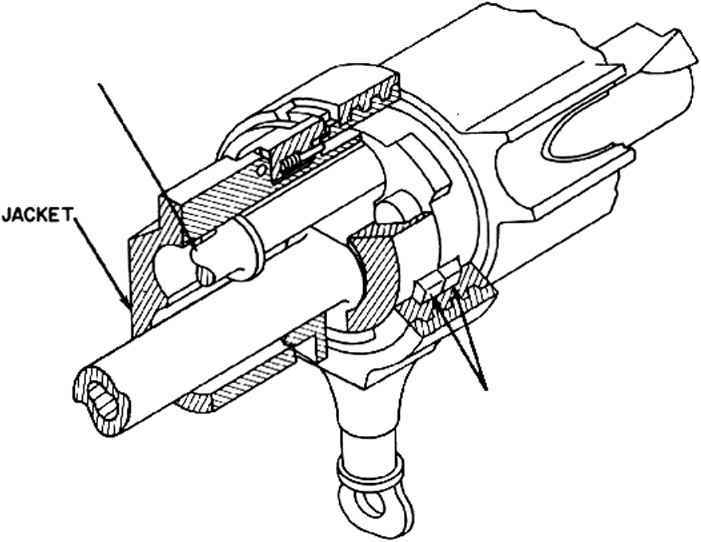 In the first stage, the bolt is not unlocked completely but is cammed powerfully back through just a sufficient distance to cause the taper of the cartridge case to break free of the chamber wall. Immediately thereafter, the bolt is unlocked completely and blowback can occur without difficulty. 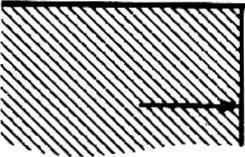 Figure 3-9. Limit of Cartridge Case Movement Rearward Before Residual Pressure Reaches Safe Distance.